What follows is a very one-sided conversation I overheard between two strangers on the subway. Woman #1: You know, the problem for me is I’m allergic to wool. Every winter I come out in a rash from all the wool I’m wearing. I shouldn’t even be wearing this coat. You know why? It’s full of down. And I’m allergic to wool, gives me hives an stuff. You ever heard of the Lotus Flower? No? Here, give that thing over here. Woman #1: Now you watch carefully. 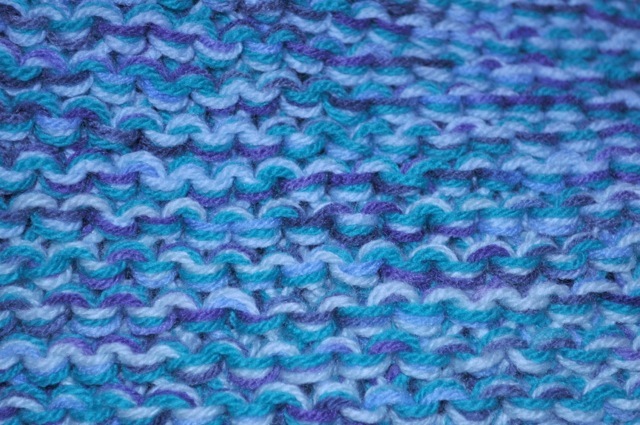 This is the Lotus Flower stitch.